Hit the NYC Comic-Con with the crew from Costume Super Center. We had an awesome time and got some great footage. 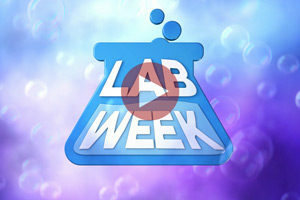 A science fair type event where employees can work on and present their own ideas. This video highlights employee reactions to participating. 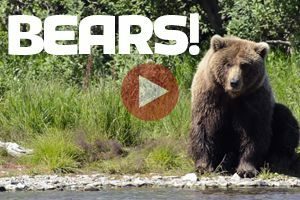 Wild bear tour with Bald Mountain Air in Alaska. Totally amazing! 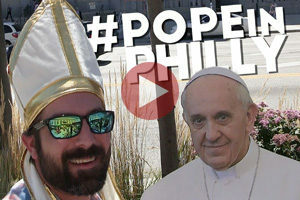 Promotional video for the pope’s visit to Philly. 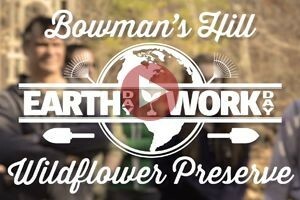 Video promoting a fun day of volunteers helping Bowman’s Hill Wildflower Preserve.